Guy W. Bates, PhD., P.E. Dr. Bates is a graduate of the BioResource and Agricultural Engineering program at Cal Poly, San Luis Obispo and holds a Master's Degree in Civil and Environmental Engineering form the University of Washington. He is a registered Civil Engineer in the state of California and received his PhD in Systems and Engineering Management from Texas Tech University. He teaches Ag Systems Management and Ag Structures among other subjects. His research interests include sustainable groundwater management, resource conservation, systems modeling and optimization. As a long-time resident of the central coast, Dr. Bates (G.W.) is dedicated to conserving local resources, assisting local agriculture and preserving the quality of our local environment. 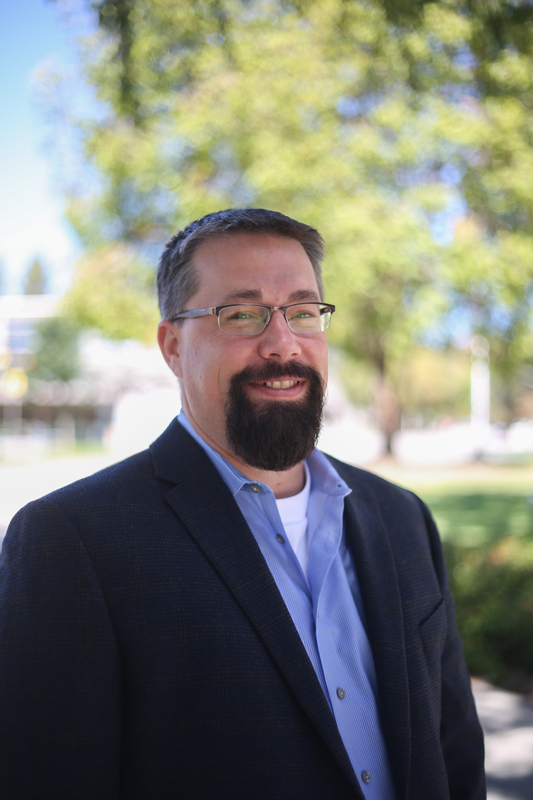 Prior to coming to Cal Poly, he has worked in private engineering consulting throughout San Luis Obispo County and served as the district engineer for the Coastal San Luis Resource Conservation District (RDC) since 2011.